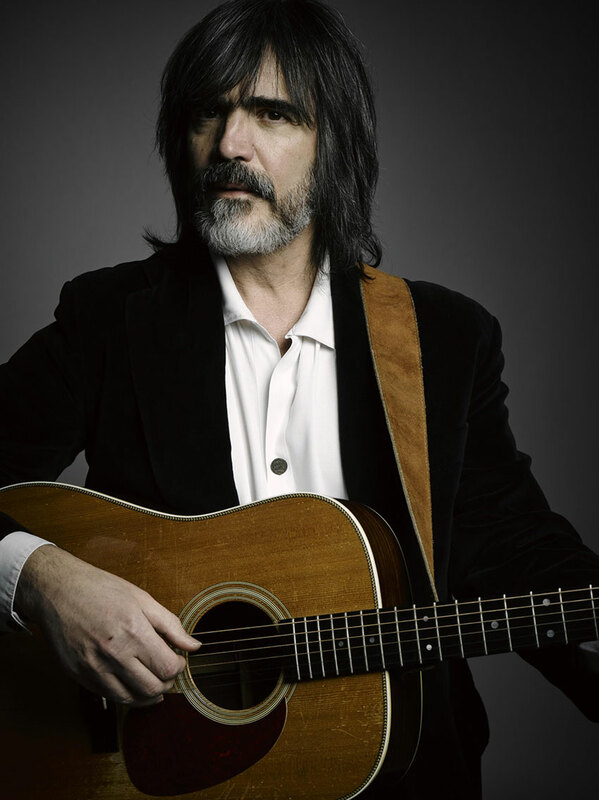 Larry Campbell – multi instrumentalist, producer, songwriter, vocalist, film & TV arranging/scoring. In addition to being of the most likeable people on the planet, Larry Campbell is so accomplished as a musician that it is nearly impossible to include even his career highlights on one page. Larry is a three-time Grammy award-winning producer for his work with the late, beloved drummer for The Band, Levon Helm. As the musical director of the Levon Helm Band, Larry, joined by his wife and musical partner Teresa Williams, was an key part of the group’s national tours, festivals, television appearances and Midnight Rambles at Levon’s home. Larry famously worked alongside Bob Dylan from 1997 to 2004, lending his unmistakable touch on guitar, fiddle, mandolin, pedal steel and Irish bouzouki to live concerts and recordings such as Love & Theft. Throw in productions, sessions and concerts with a who’s who of luminaries like Mavis Staples, Marie Knight, Elvis Costello, The Gourds, Garland Jefferies, Buddy & Julie Miller, Emmylou Harris, Phil Lesh, Shawn Colvin and many others, and you get an idea of Larry’s accomplishments. Larry’s movie & TV music output includes selections in the films Brokeback Mountain & Taking Woodstock and TV shows like the 13 part PBS children’s special Lomax: The Hound of Music. In 2008 Larry received a Lifetime Achievement Award for his instrumental work from the Americana Music Association. Larry and Teresa work from their home base in the Woodstock, NY area and continue to record and perform new music of their own.